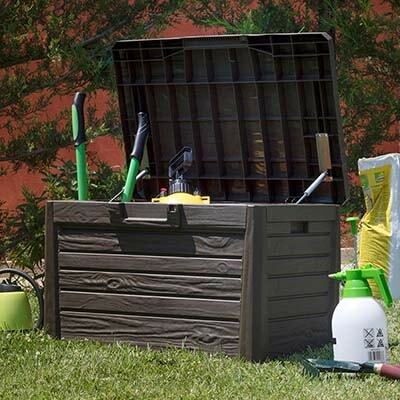 There is a time and place when plastic garden storage is the perfect solution for keeping your gardening paraphernalia safe and snug. 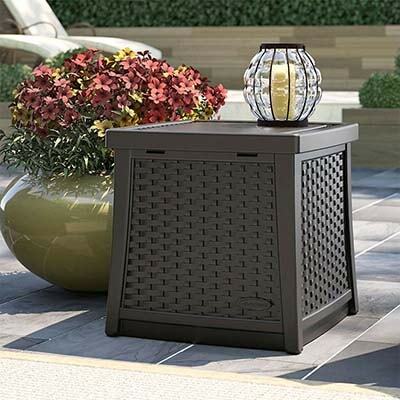 Plastic stores are easy to assemble and require little or no maintenance. They can also combine superb practicality with stunning good looks. What’s not to like? 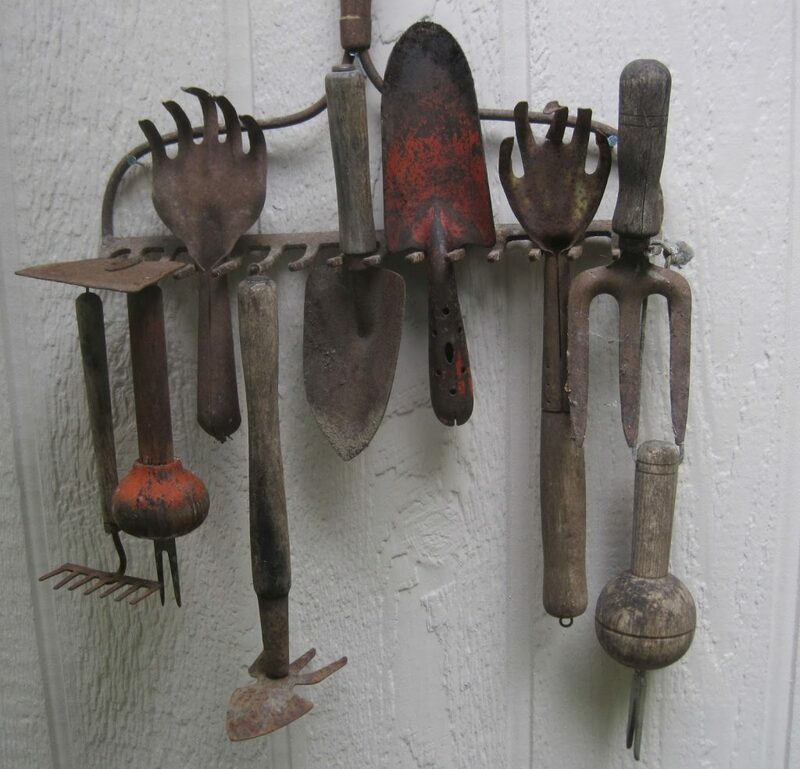 Quality garden tools are worth looking after. 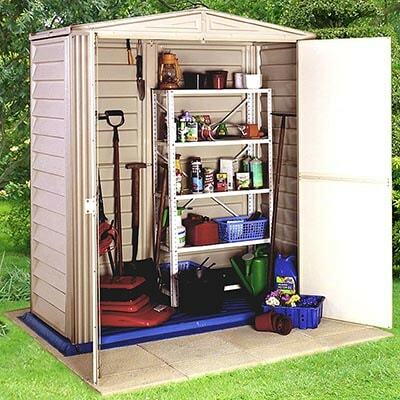 And that starts with careful and clever storage in a shed or garage. This not only keeps them and you safe from accidents, it also makes them easily accessible as and when you need them. 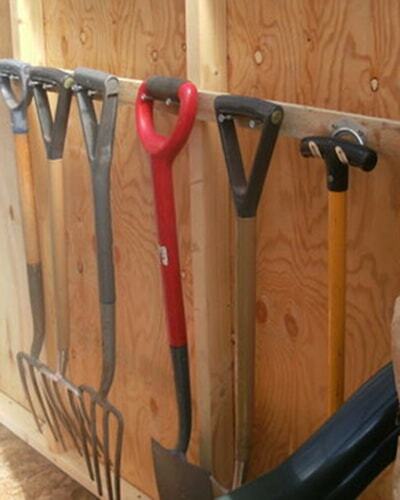 Keeping tools tidy needn’t be an expensive project. A garage only becomes a great garage when everything is tidy, tucked away safely, and easily accessible. Simply throwing everything in and slamming shut the door isn’t good enough. And just think, with a little organisation there may even be room for your car. There’s a novel thought! 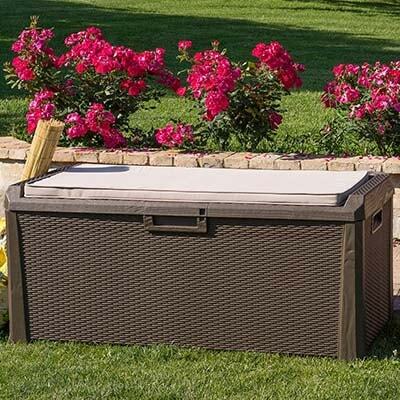 Take a look at some of our top storage ideas. 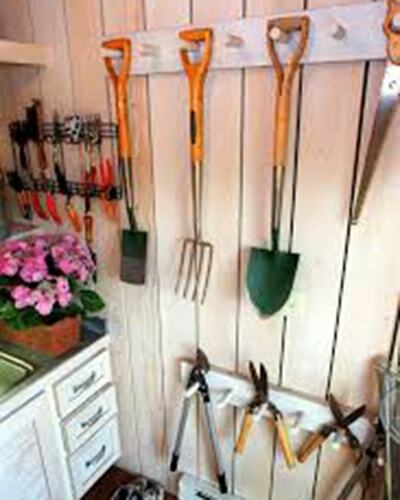 A corner shed makes full use of those awkward spots in the garden and can, with a little creativity and imagination, be much more than a simple shed. Running power to a shed opens up a lot of possibilities. 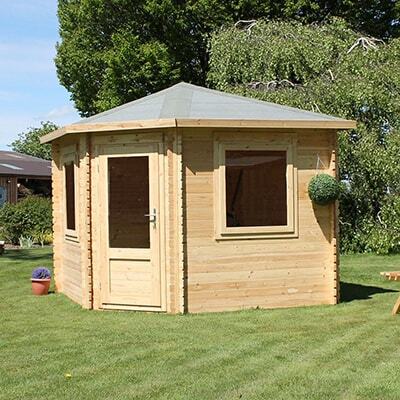 Lighting will help you use the shed beyond the hours of daylight and can convert a shed, with a little insulation, into anything from a home office to a back-garden pub. 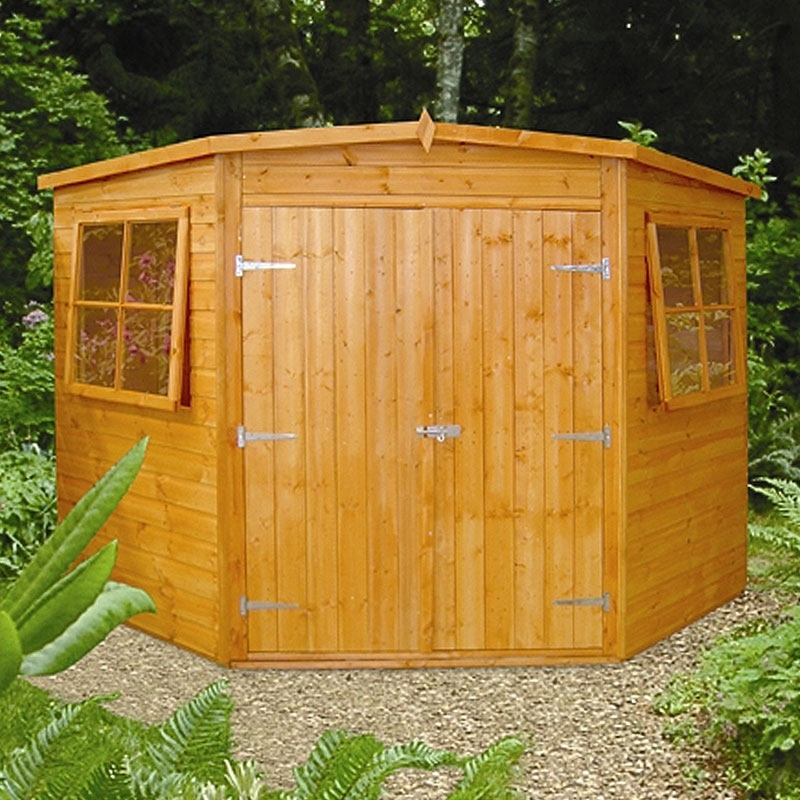 We look at some different ideas to help you make the most of your shed this year. What are the Benefits of a Lean to Greenhouse? A greenhouse makes so much more of the gardening year: you can start growing early in spring; you can finish late in autumn; and you can keep things looking great over winter. But a greenhouse can take up a lot of space. You do after all need a few feet all around a traditional greenhouse for maintenance and to allow light into the structure. 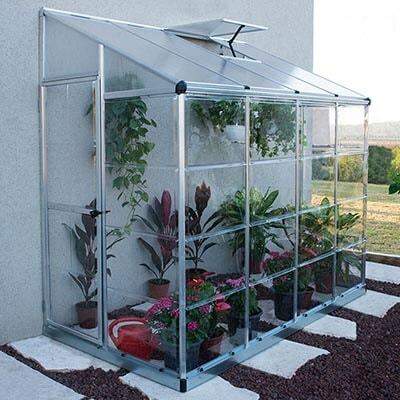 So, if you want a greenhouse but are limited on space, look no further than a lean to greenhouse. They are fantastic. A lean to does what it says in the name – they lean against a wall. I’ve seen them leaning against sturdy fencing to great effect. The pent shape roof then slopes downwards and, voila, you have a superb growing area. 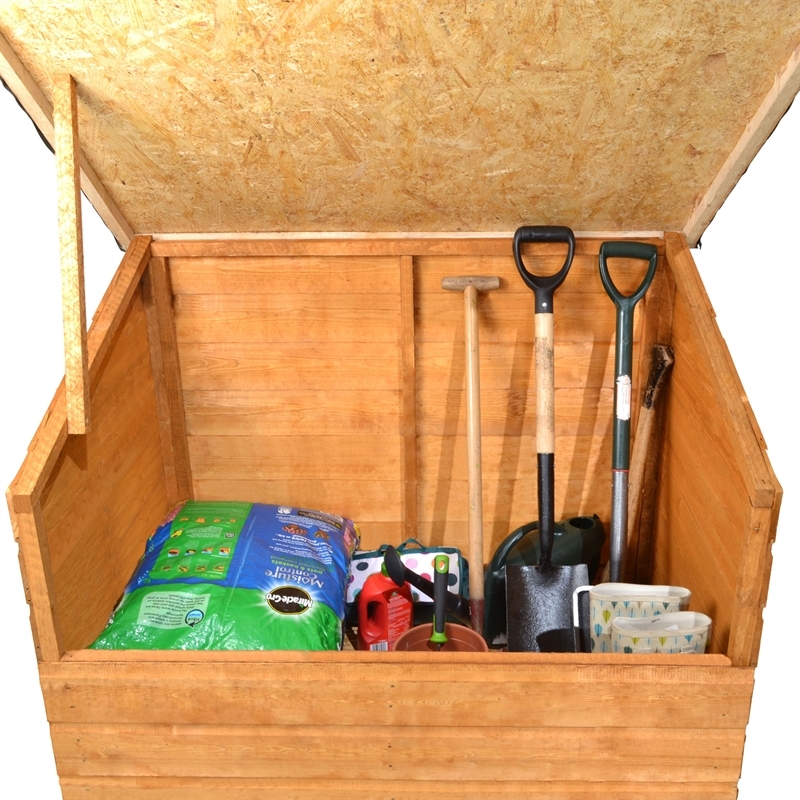 If you don't have a lot of spare space in your garden or simply want quick and easy access to your everyday gardening items, then a garden storage box is the perfect solution. There are plenty of styles to choose from, many use different materials in their manufacture, but all keep your belongings dry, safely tucked up and ready for use. 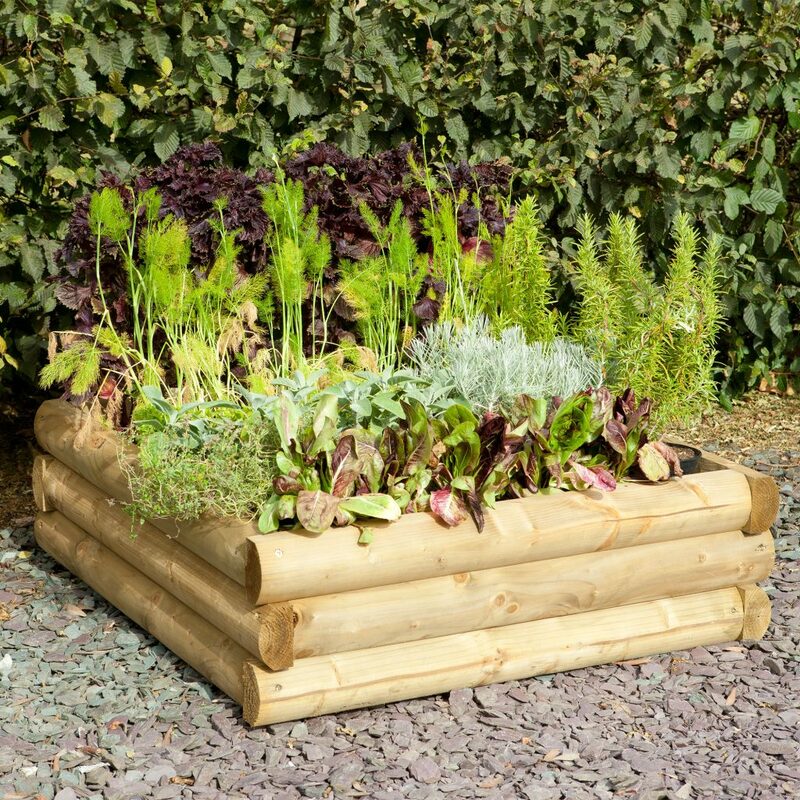 What are the benefits of a garden storage box?